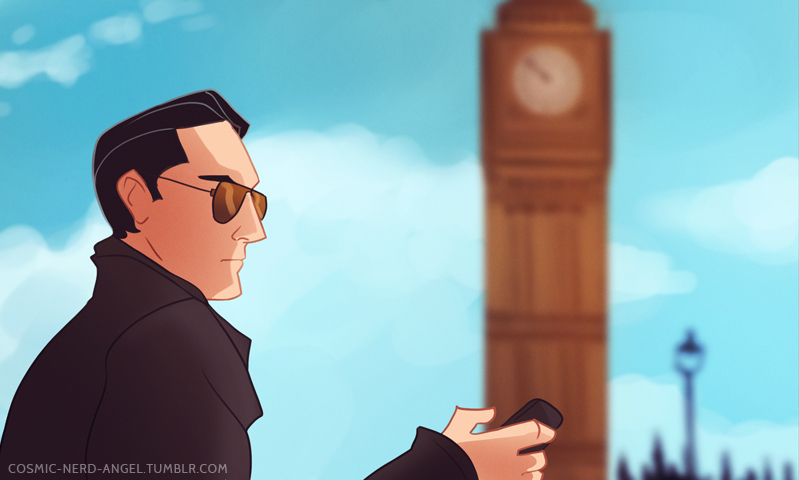 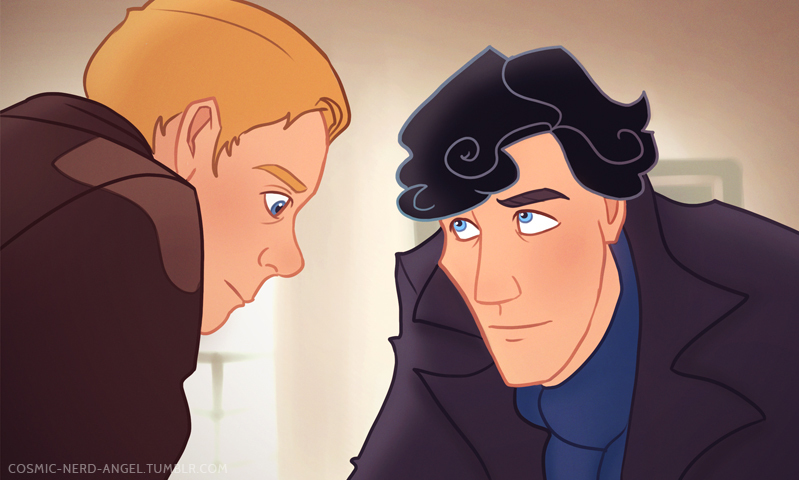 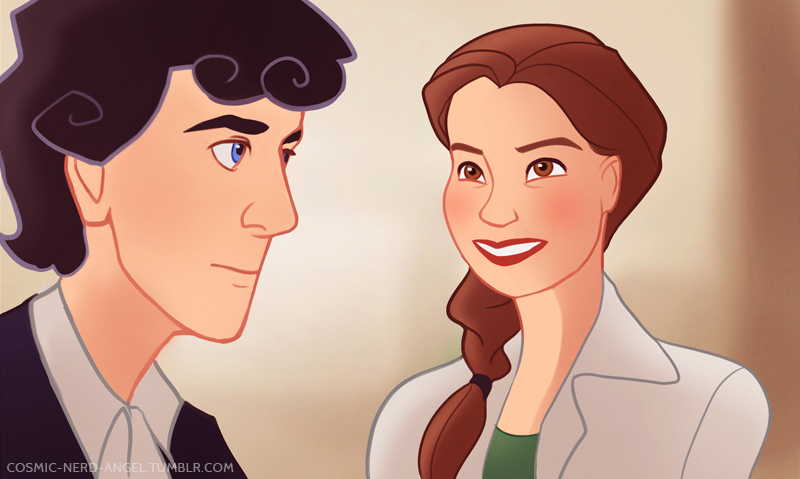 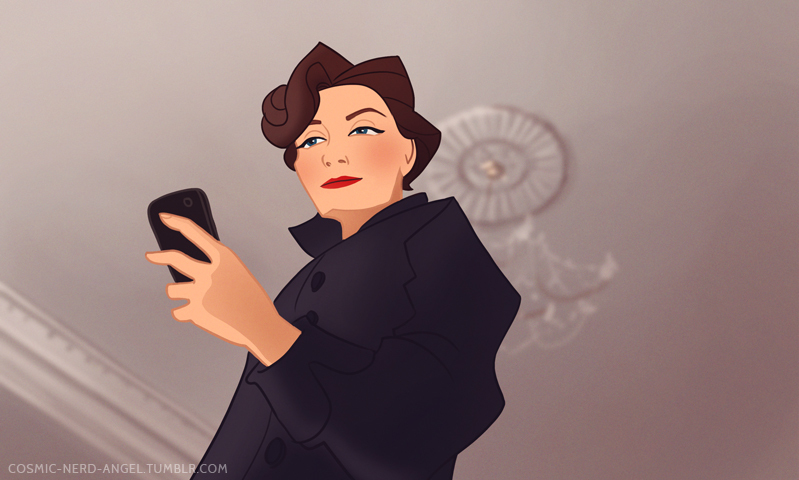 Artist Angela Taratuta has created a great set of art re-imagining the awesome BBC series Sherlock as a cartoon. 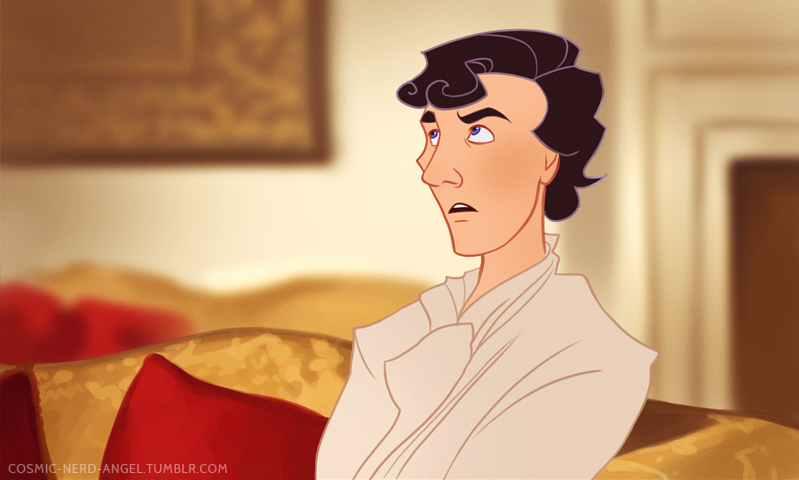 If you're familiar with the series then you'll recognize these scenes because they are from the episode "A Scandal in Belgravia." 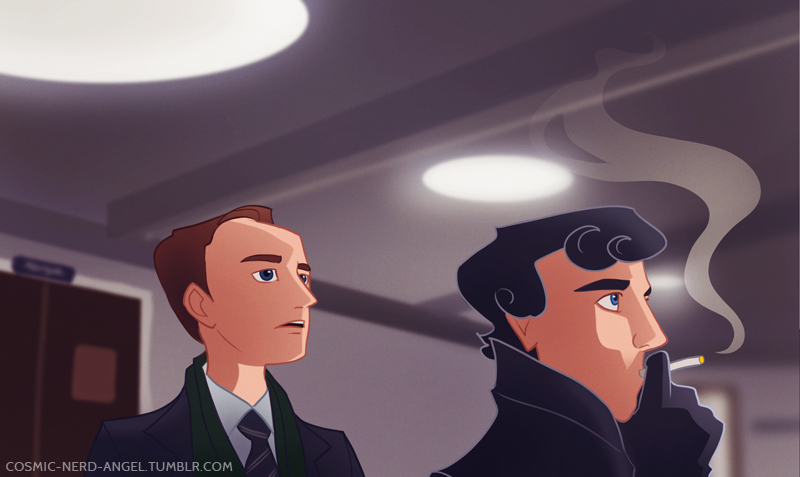 It'd be cool to see a Sherlock animated series, but I'd just be happy if the live action series kept on going for a few more seasons. 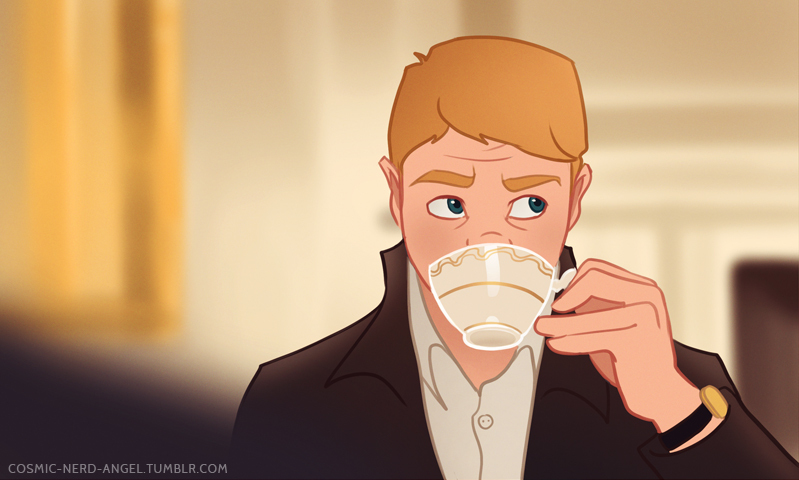 Geek Art: SHERLOCK Fan Art - Bottoms Up!